Newton & Bywell Community Hall has hosted the Northumberland Theatre Company's Christmas play at for the past 5 years. It is a lovely Sunday afternoon of festive entertainment for all the family. This year the community hall intends to donate any profits to Corbridge Middle School's PTA. Through dance, song and exciting physical theatre, we follow our heroine on her journey to find her true place in the world. 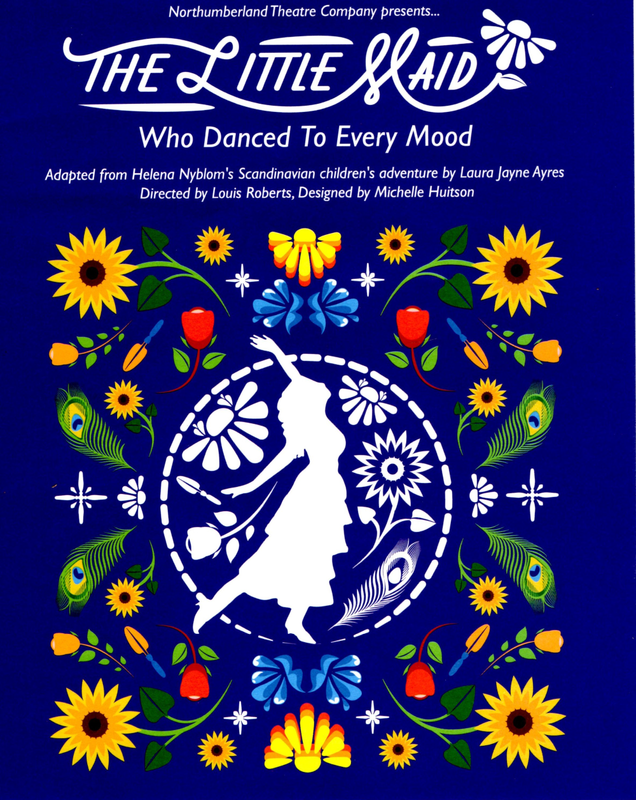 Meeting grouchy farmers, a flock of flamenco dancing pigeons and finally a handsome prince - but is the life of a princess something our little maid truly wants? And will she still be allowed to dance? Suitable for family audiences of all ages.